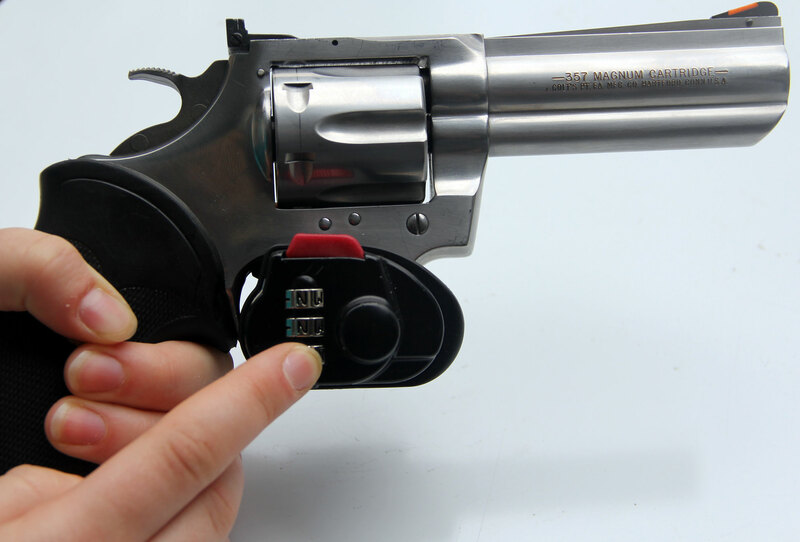 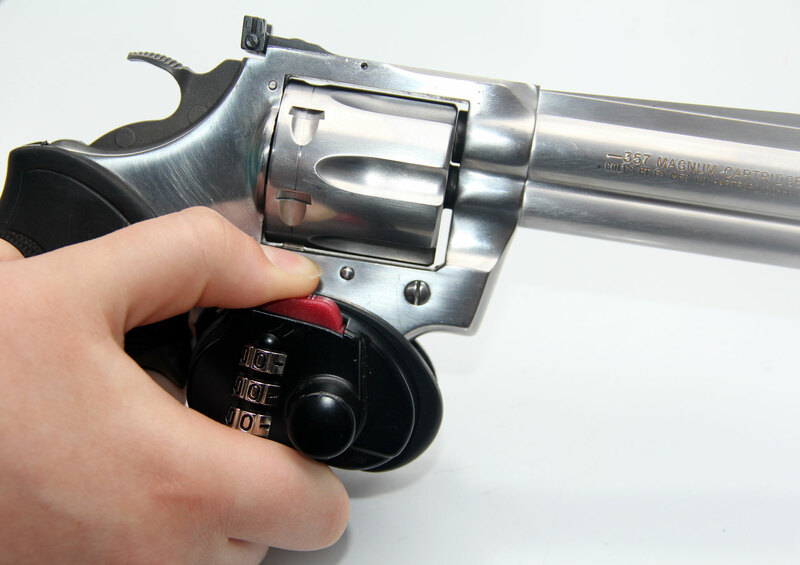 The durable line of FJM High Security Gun Trigger Locks come in two options, keyed alike trigger locks and combination trigger locks. 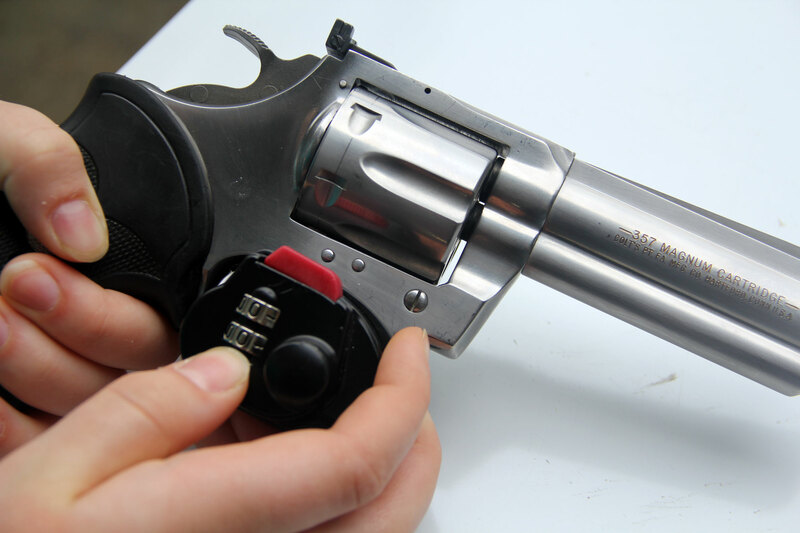 Most gun owners hide their firearms from sight. 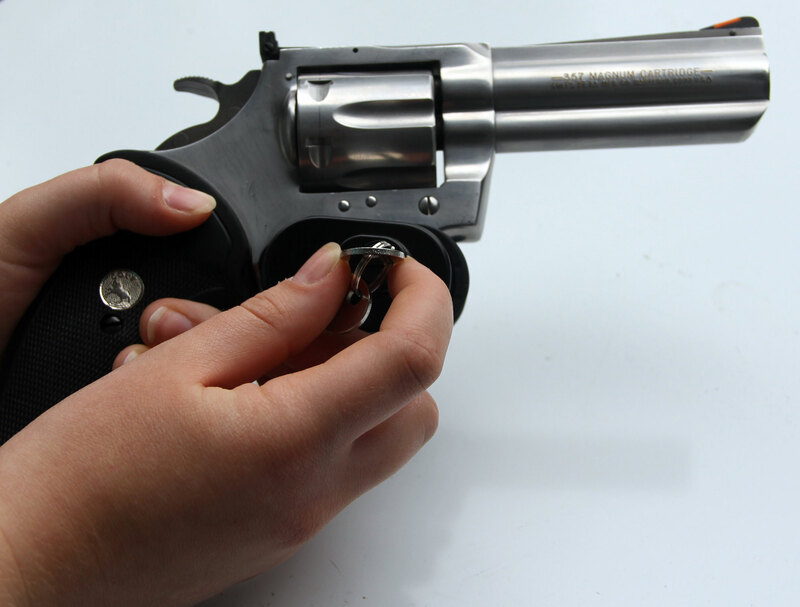 But no matter how careful they try to be, accidents can still happen. 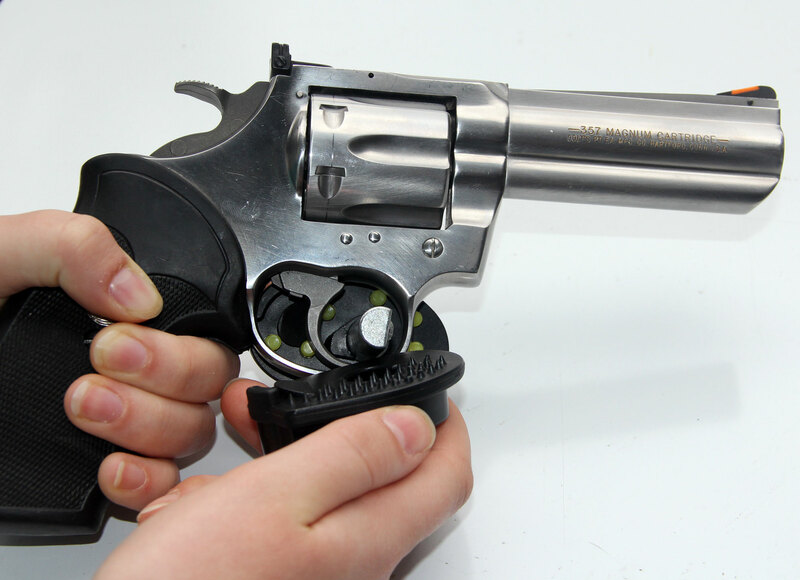 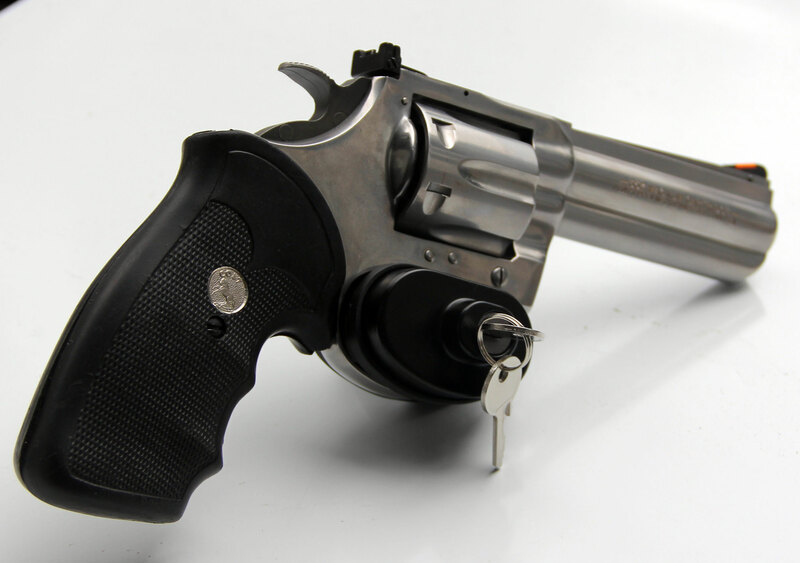 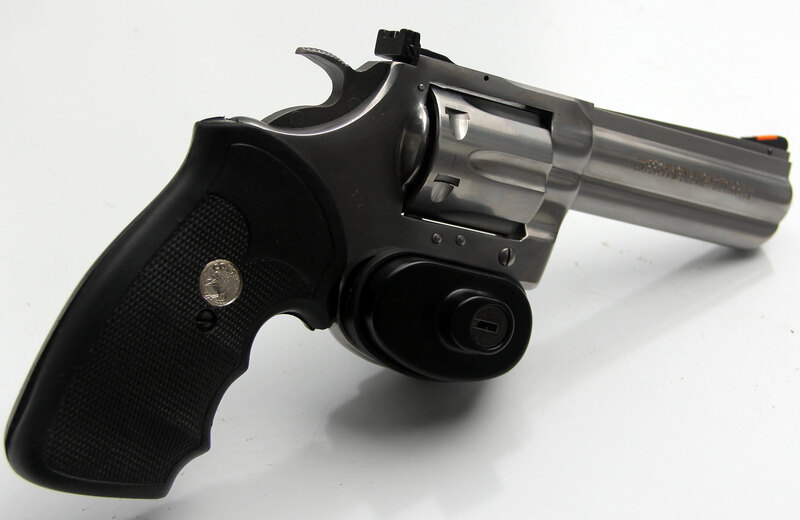 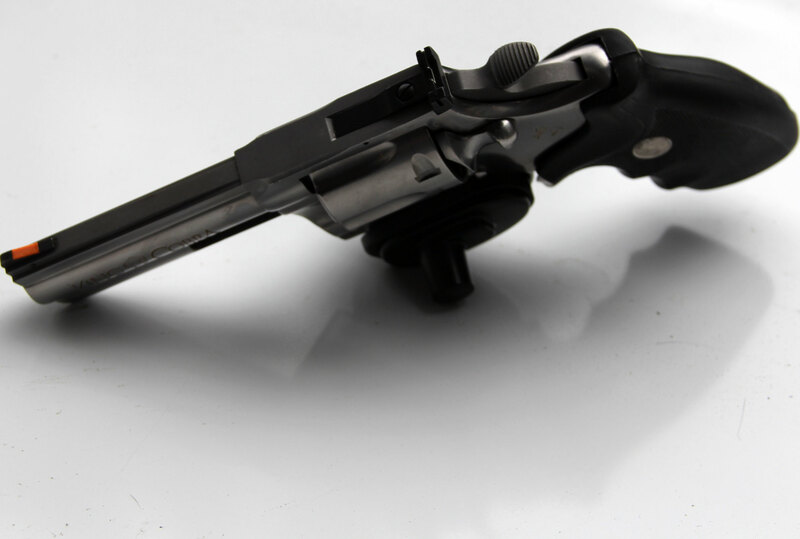 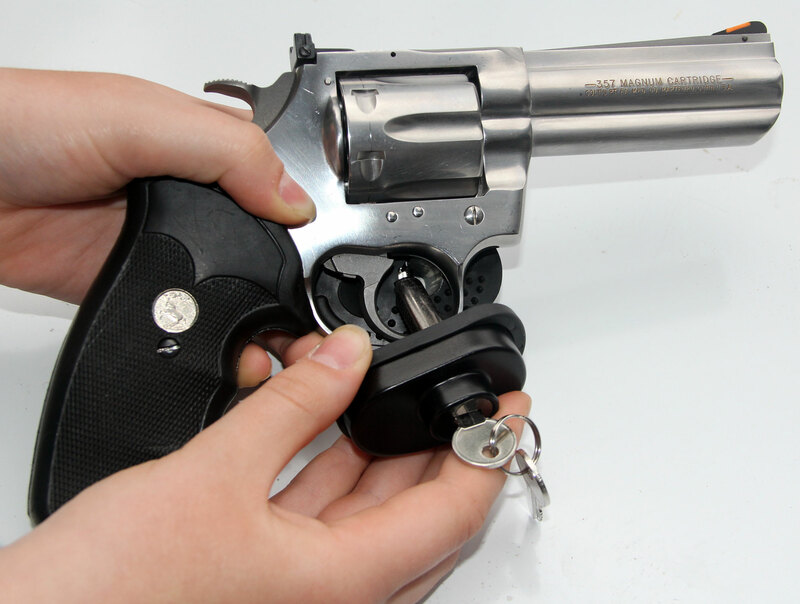 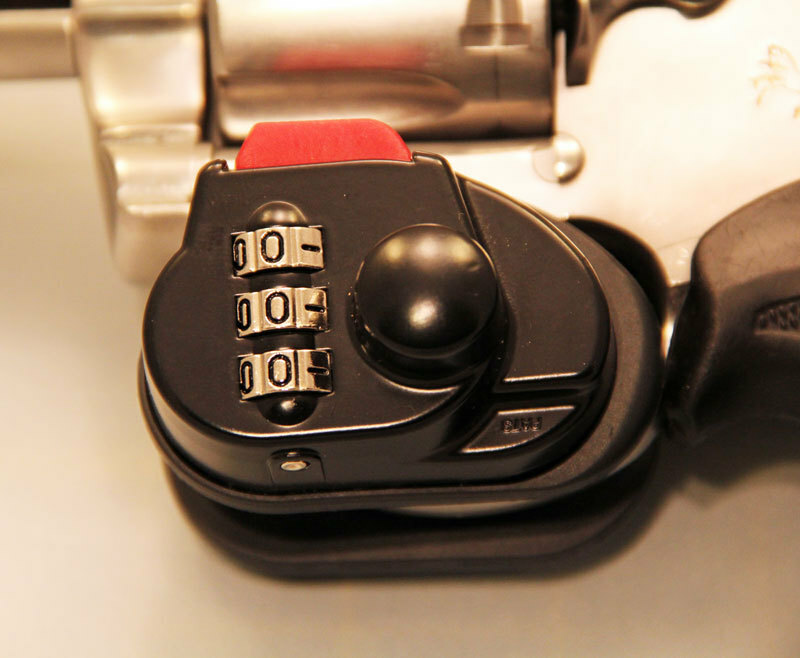 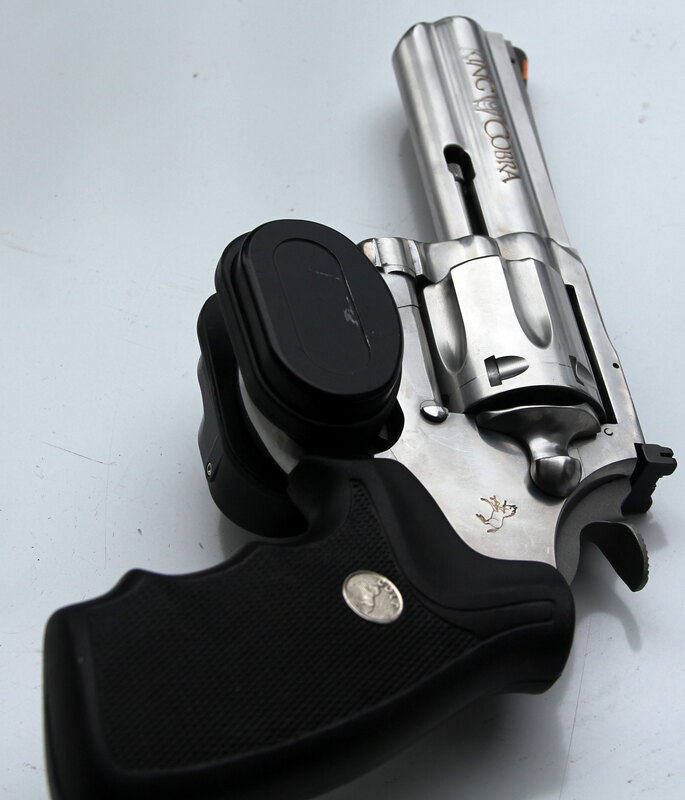 There are numerous instances each year where a gun lock could make a difference. 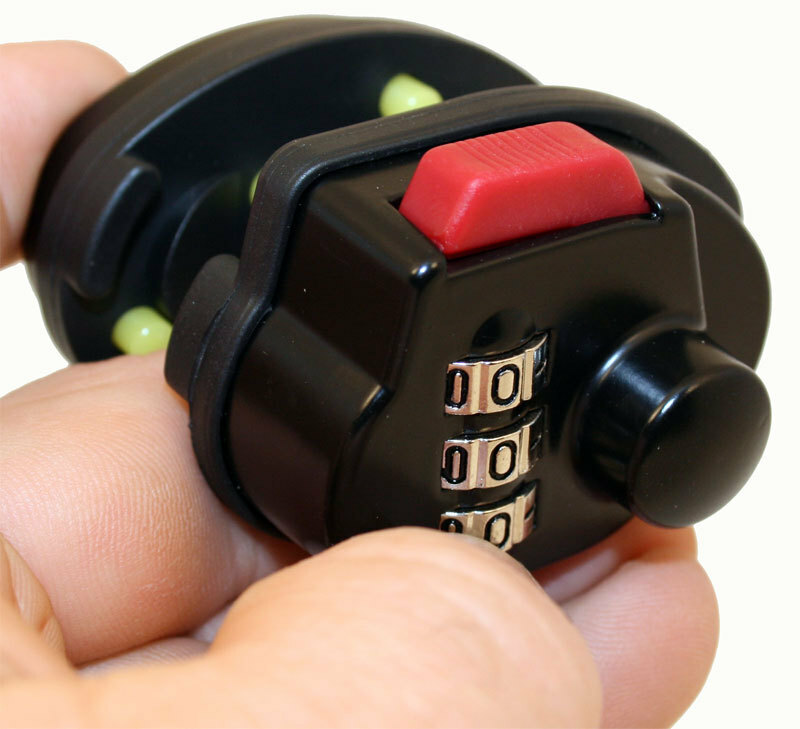 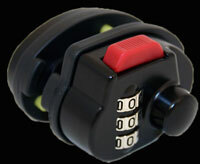 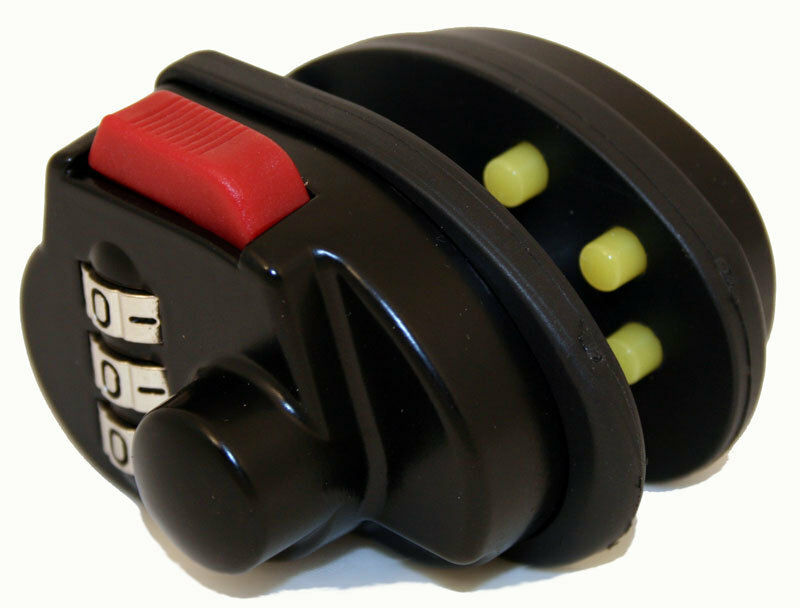 Secure your weapons with quick convenience with no need to hunt down keys when quick access is needed. 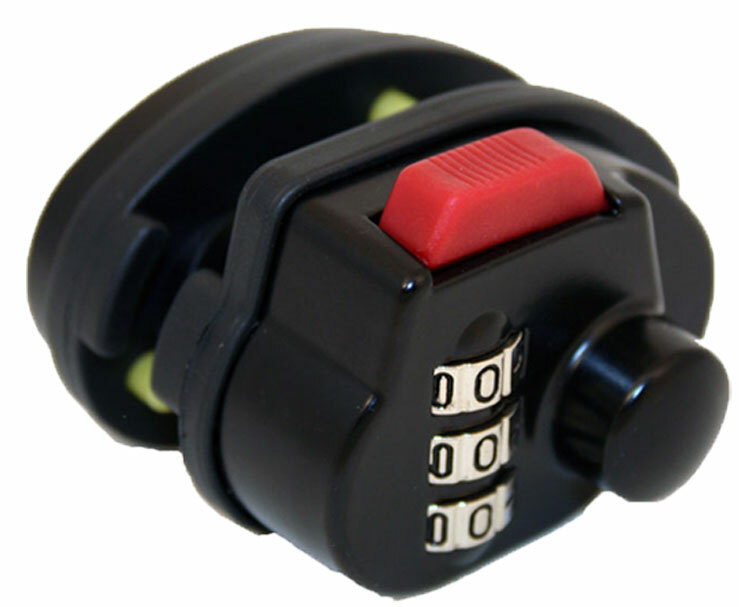 This gun trigger lock has positive locking with adjustable ratchet mechanism-the trigger access is blocked until the lock is removed. 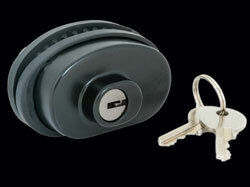 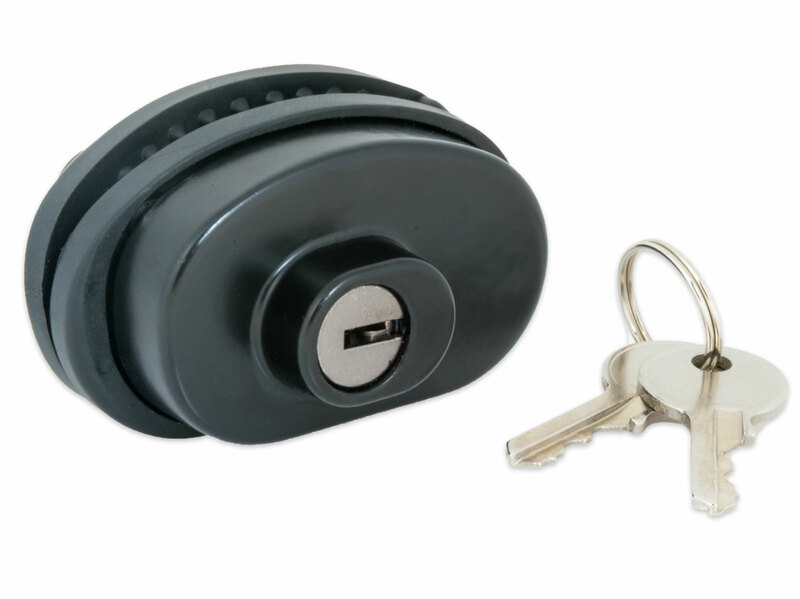 The lock is easy to attach and lock. 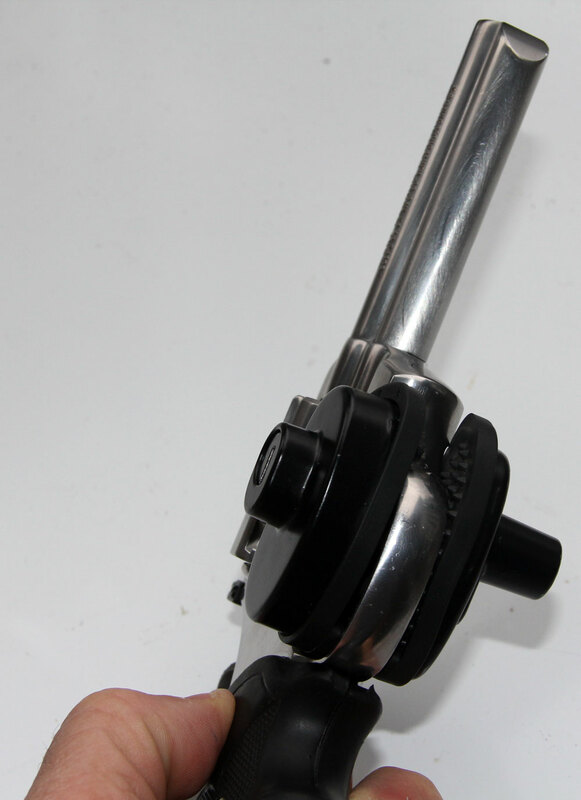 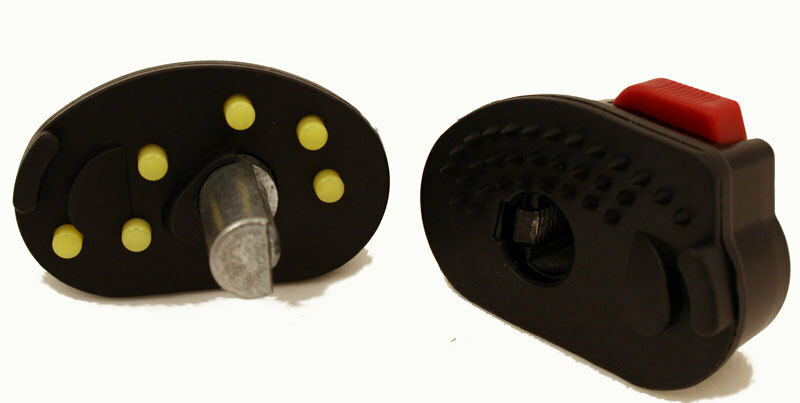 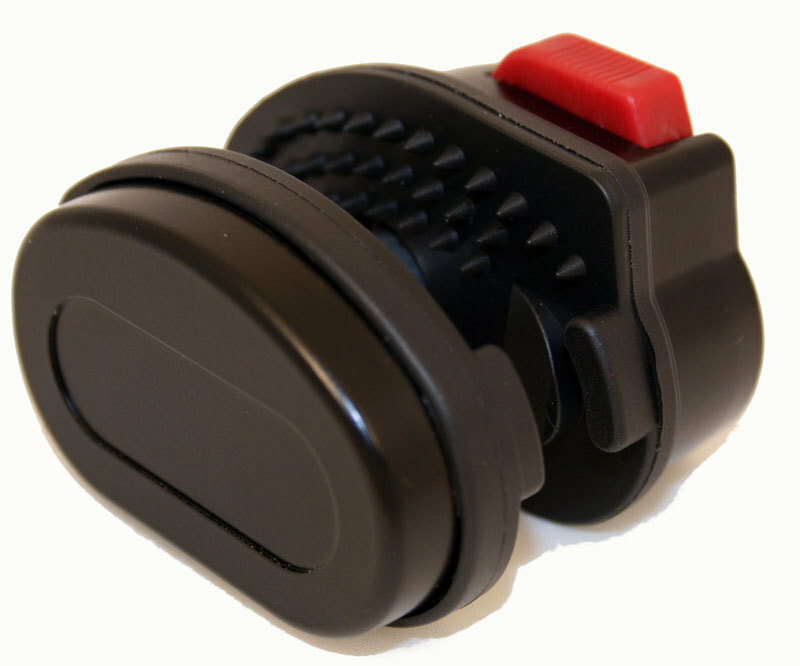 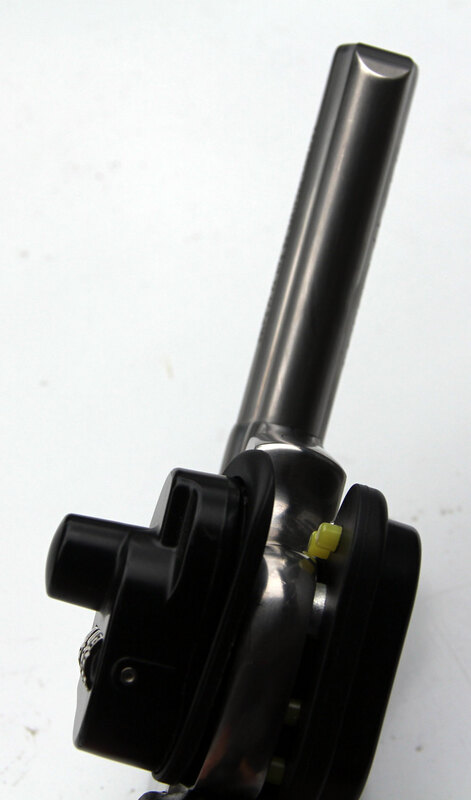 The 1" post fits wider trigger guards, and the special cushioned pegs protect the gun's finish from being scratched.